When Baron was asphyxiated almost a year ago in a St. Johns County swamp, the Sheriff’s Office K9 deputy’s death moved Debbie Johnson to tears. Now she’s been moved to do more. She’s helping Baron’s partners through her new nonprofit, K9s United. Johnson took Civilian Law Enforcement Academy classes to learn about the department and its budget needs. She also met Baron’s handler, Deputy Farrah Ashe. 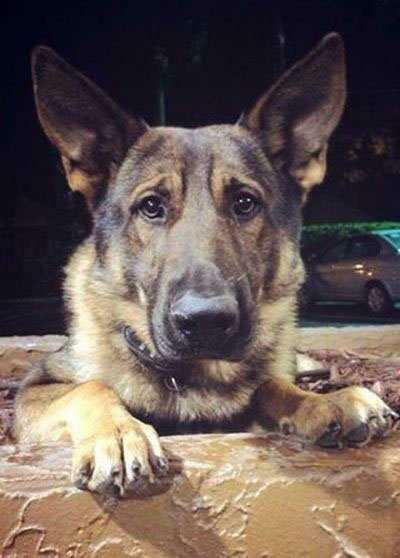 The result is K9s United, which is raising money for Baron’s division first, then later for K9 corps in other Northeast Florida police agencies that need equipment, veterinary services, training and computer programs that budgets don’t cover. Read St. Augustine Record article in full.